I first started volunteering for Nepacs in 2012 when I began my undergraduate degree in Criminology and Sociology at Northumbria University in Newcastle. It was actually Nepacs that got in touch with my lecturer looking for volunteers so I decided to apply. Nepacs came to give a talk to those of us who were interested in volunteering and the more I found out about the work the charity did, the more I became interested in volunteering. I felt it would give me a good insight into prisons and how it impacts on families. I mainly volunteered in the tea bar and visitors’ centre. It made me realise what it is like having someone in prison for the family which I had no experience and never could have imagined. In 2014 I was offered a contract as a casual worker and then I took on a 10 hour contract which I am still doing now. 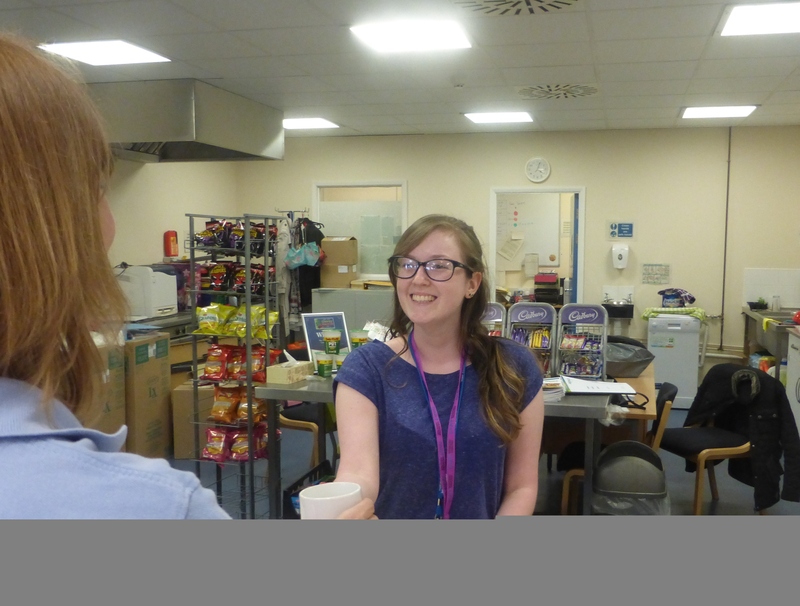 The two years voluntary work that I did prepared me for the paid job I was offered because I was familiar with the way the visitors’ centre and the tea bar ran and was more confident. With the role came more responsibilities. However I received plenty of support which has only developed me further. Since my time at Nepacs I was offered a student placement at Frankland Prison partly because I had experience of working in a prison environment. I have since gone on and studied for a Masters in Forensic Psychology. Throughout my studies Nepacs has supported me, not only providing the experience but helping me develop as a person by giving me independence and belief in my abilities. In November 2016 I was offered my first full time job as a Drug and Alcohol Support Worker in the Drug and Alcohol Recovery Team (DART). Again I can only thank Nepacs for everything they have done for me over the years to help prepare me for this role. It will be sad to leave my role, but I am sure that Nepacs will have me back as a volunteer!